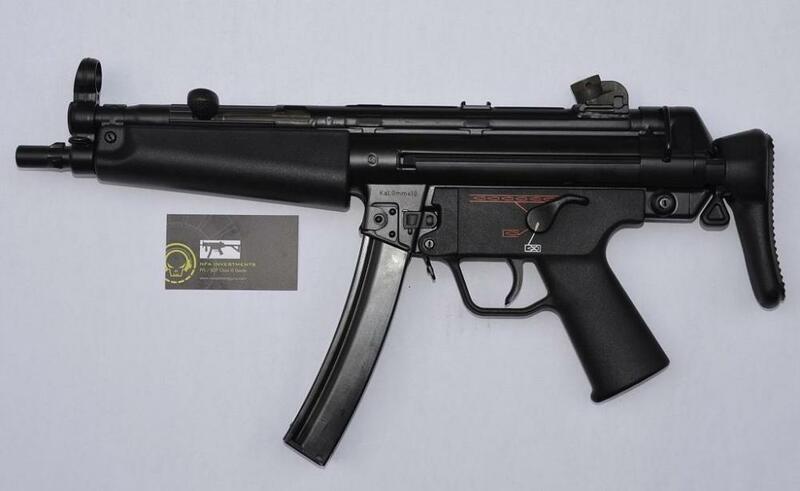 We have in stock, a very nice H&K MP5 dealer sample gun available. 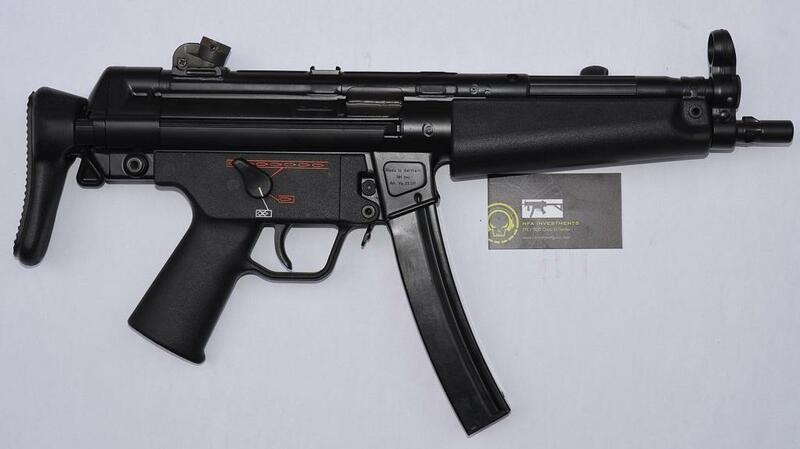 3 lug barrel, Navy Pictogram Lower with the Extended Safety Selector Lever (ESSL) and one 30 rnd curved mag. Runs great, Looks great and no outer wear marks. Internals look just as nice as the exterior! Available to SOT holders ONLY, no law letter required and you can keep it if you give up your license! On a F3 and in stock. Priority shipping Included.